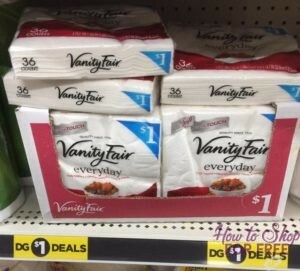 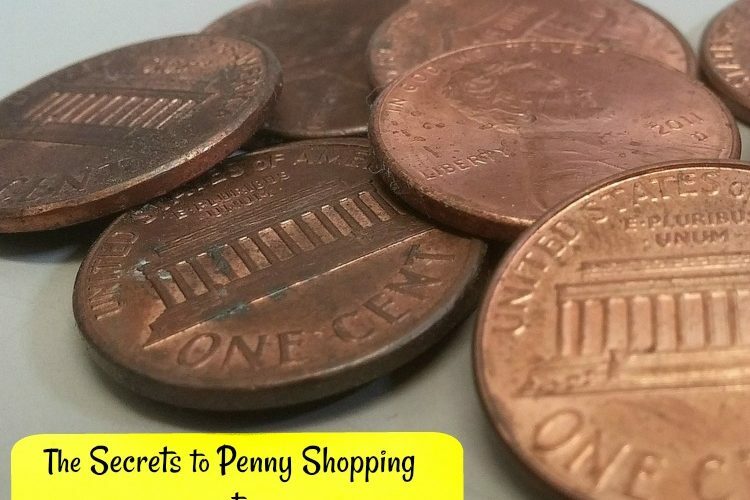 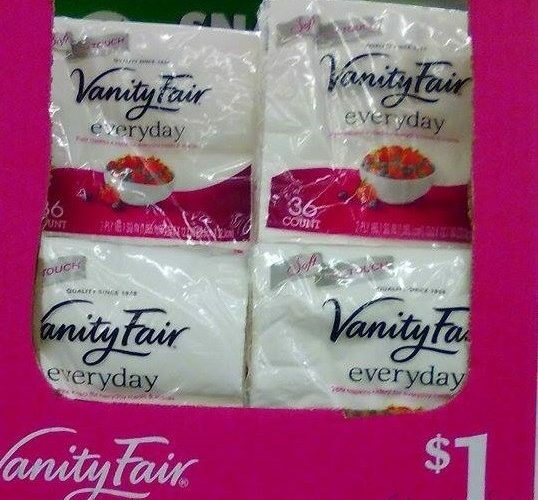 50¢ Vanity Fair Napkins at Dollar Tree! 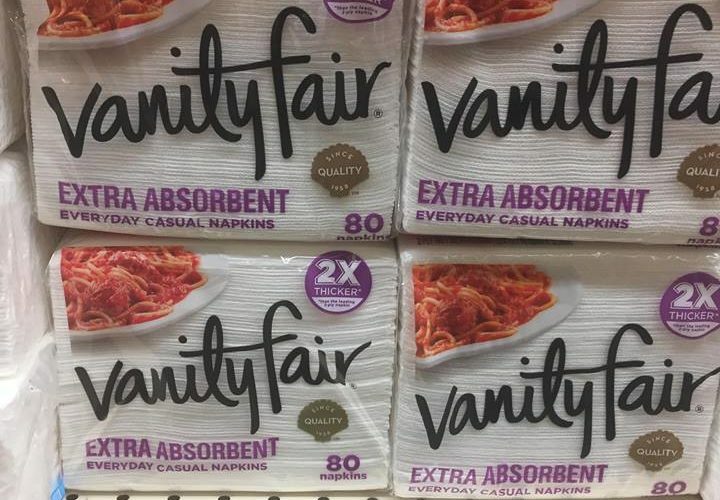 FREE Vanity Fair Napkins at ShopRite!! 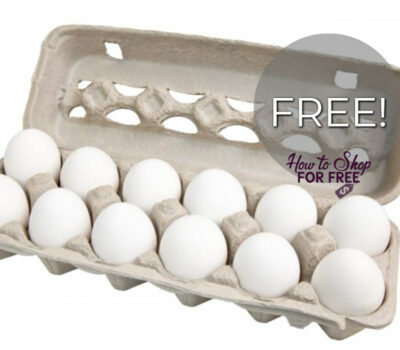 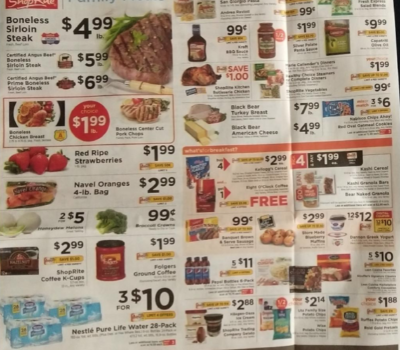 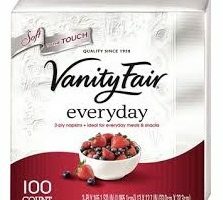 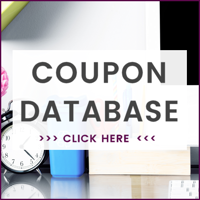 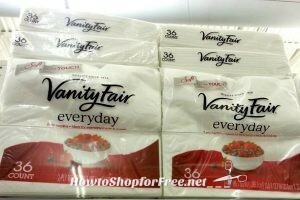 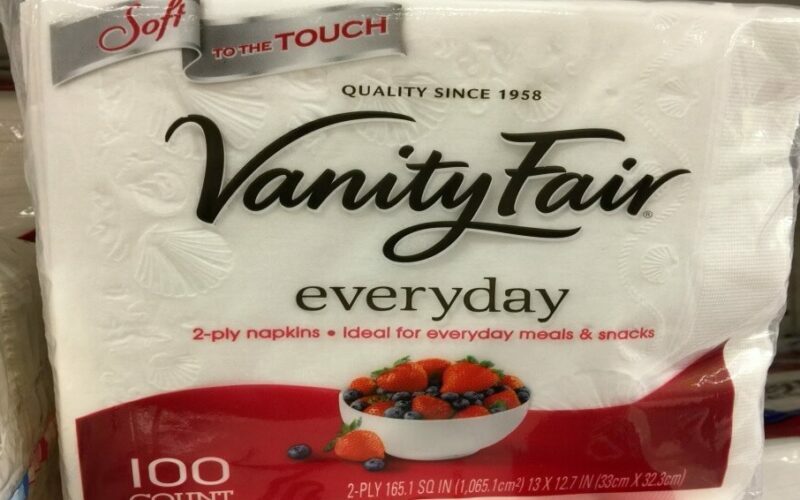 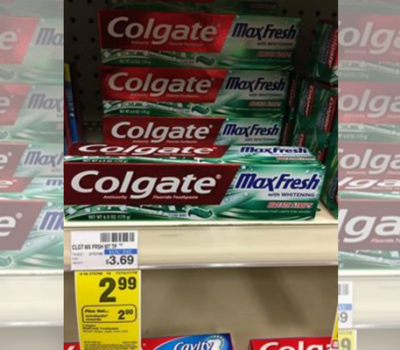 FREE Vanity Fair Napkins at Stop & Shop ~ Everyday Price!